Bored of plain Low Carb Broccoli Mash? 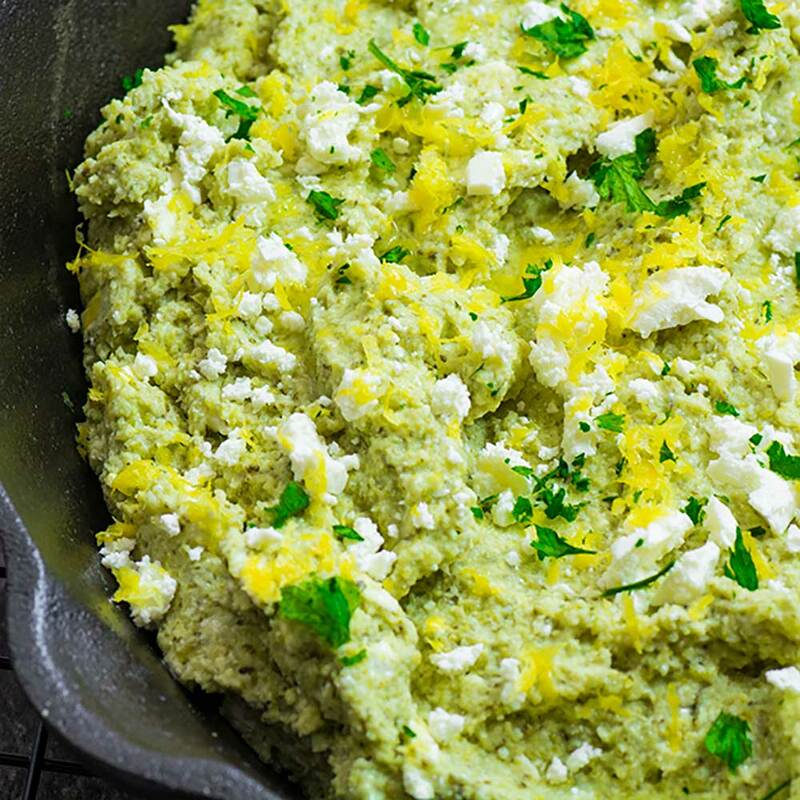 Why not bring a little zest back into your meals with our Low Carb Lemon Feta Broccoli Mash. It’s refreshing, creamy and so tasty. Having the same side dishes over and over again can get very boring for some people, and the flavor of broccoli can become very overpowering for those that dislike it. We’re making side dishes shine again, have you made our Sour Cream and Chive Broccoli Mash yet. It’s delicious! 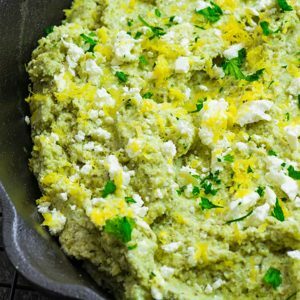 Low Carb Lemon Feta Mashed Broccoli is a great side for any Mediterranean main or even a succulent grilled steak. Our recipe below makes 5 serves, enough to fuel the family for dinner, or yourself for several meals. Cut the broccoli into evenly sized florets. Gently add the broccoli to the boiling water and cook for 3-5 minutes, until the broccoli is tender. Drain the broccoli and return it to the warm pot, add the butter, lemon juice and zest, salt and pepper. Blend the broccoli with a stick blender until there are no lumps. Stir through the crumbled feta cheese and serve. 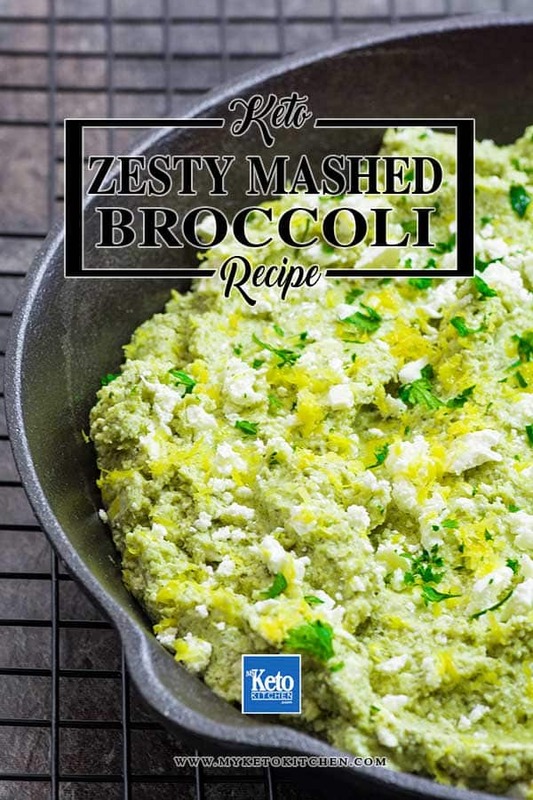 Low Carb Lemon and Feta Broccoli Mash Recipe. This easy recipe is loaded with fresh and zesty flavors. 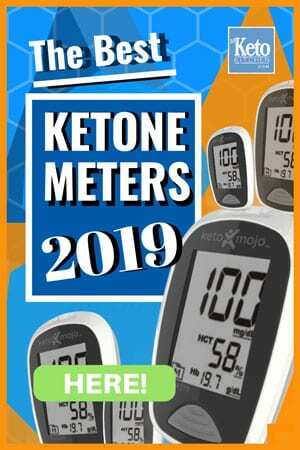 It’s a great keto side dish! 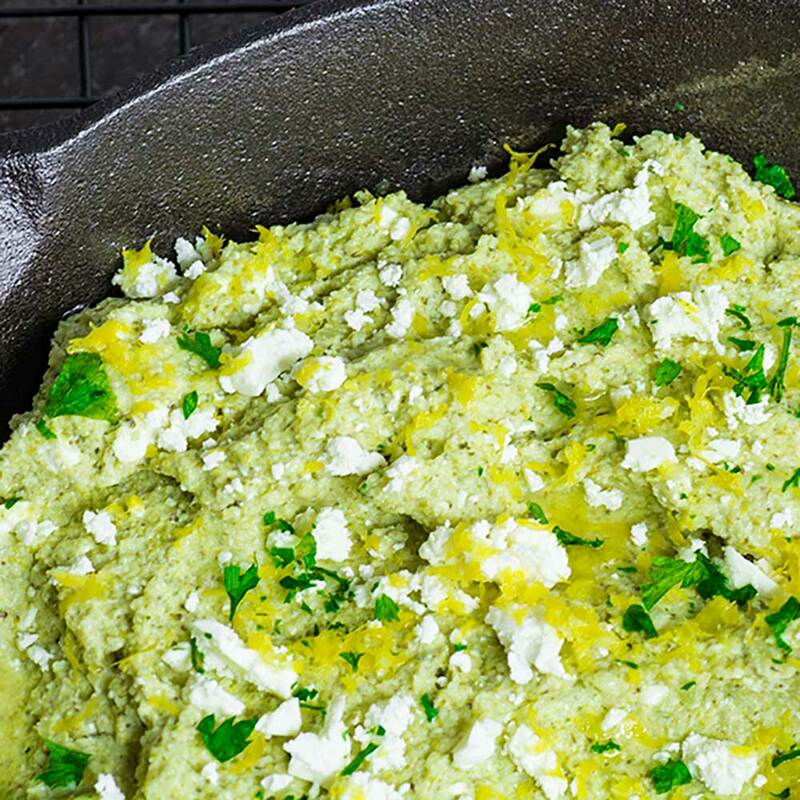 To make a larger batch of Low Carb Lemon Feta Mashed Broccoli, simply adjust the serving amounts in our easy to use recipe card above. So delicious! I will be having this often. OMG! I am in LOVE with this recipe. (I cooked Broccoli & Cauli together) ALso used a spalsh of cream. Had it woth Roast Pork Belly. Definitely my all-time fav Keto meal. Heaven on a plate!